Motivated Seller...Build your dream home on this picturesque waterfront lot that provides long lake views and awesome sunsets! 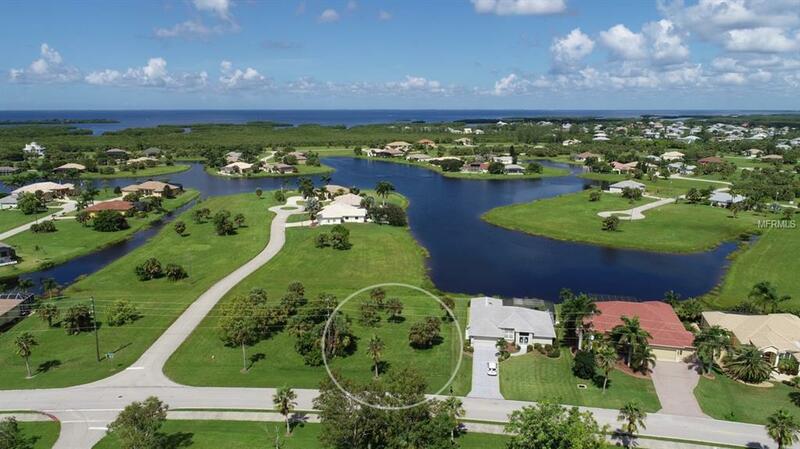 You are sure to enjoy a true sense of community in this deed restricted community of Burnt Store Lakes. 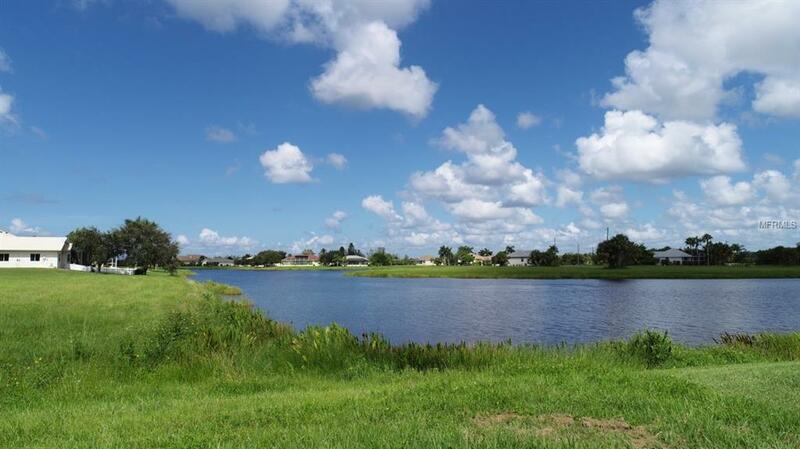 This friendly neighborhood offers sidewalks for morning strolls, a community park with inviting pavilion, kayak launch, and an assortment of fresh water lakes. 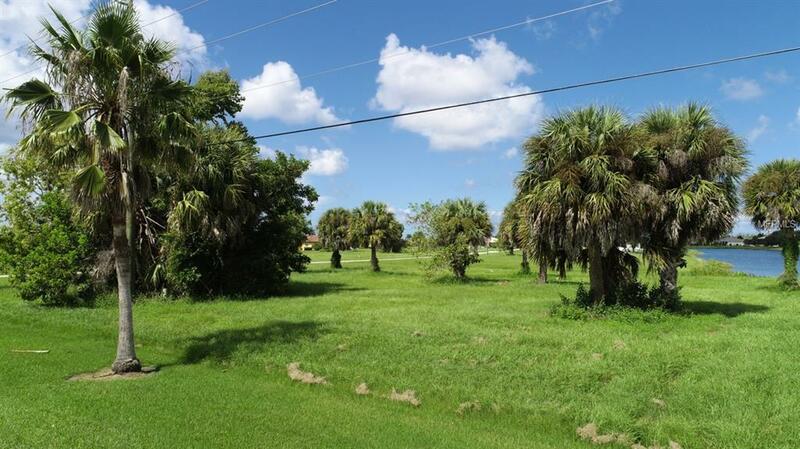 Public sewer and water are available at this home site as well as electric. Burnt Store Marina is located adjacent to Burnt Store Lakes, where you will find two onsite restaurants, a public golf course and marina. 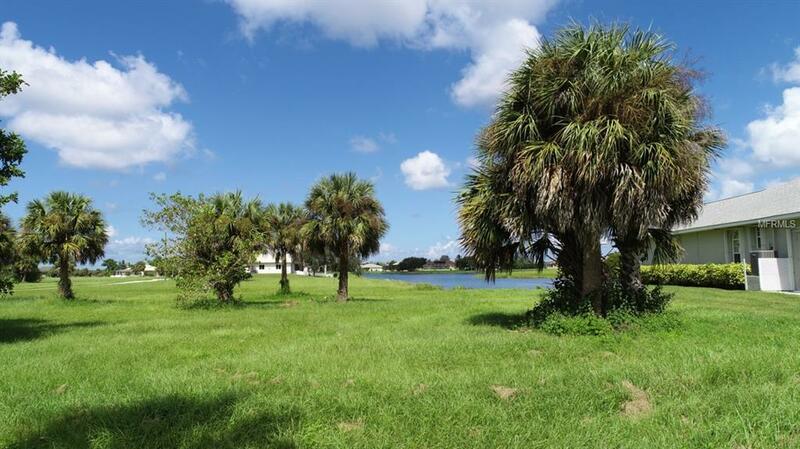 This community is conveniently located between Punta Gorda and Cape Coral along the Burnt Store Corridor.